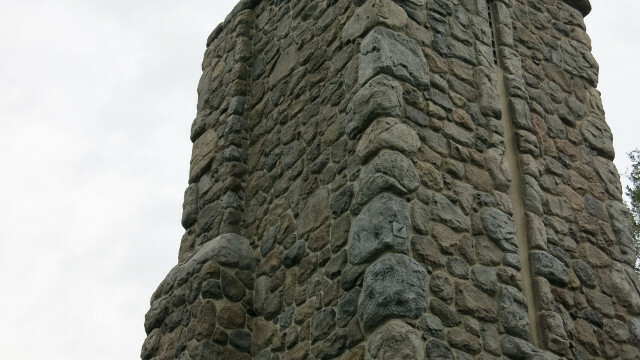 Jumping off of castles will no longer be discouraged on Adventures by Disney’s latest offering. Adventures by Disney announced a new adventure today that is sure to appeal to young, super-athletic, risk-taking Disney fans of all ages and abilities: Disneyland Parkour. Since 2005, Adventures by Disney has provided guided trips to locations around the world. Their exotic destinations have included Australia, Southeast Asia, and New Jersey. But for their latest adventure, Disney is sticking closer to home: the Disneyland Resort in California. Parkour, for those who do not know, is a energetic movement through surroundings other than the traditional way of walking. “Parkourerers,” as they are called by the author of this article and no one else, try to see the areas around them in new ways, and will run, jump, vault, somersault, and often fall onto and off of urban walls, roofs, and other surfaces. As it happens, the excursion, when it occurs, will not be Poulin’s first try at parkour at Disneyland Resort. “Yeah, I always get yelled at when I’ve tried parkour in the park before, usually by some stuck-up custodial or guest control cast member. ‘Walk!’ ‘Use the sidewalk!’ ‘Get down from there!’ ‘How the heck did you get up there?’ I’ve heard it a lot. For now, Poulin admits, no one has signed up to take the trip, and feedback indicates that potential guests are nervous about the safety of the activities — particularly the advertised rope-free descent down the “Guardians of the Galaxy – Mission: BREAKOUT” tower. Poulin is currently trying to talk several of his buddies into signing up so he can lead the expedition, but they are “hung up” on and refusing to sign the ten-page liability release form. 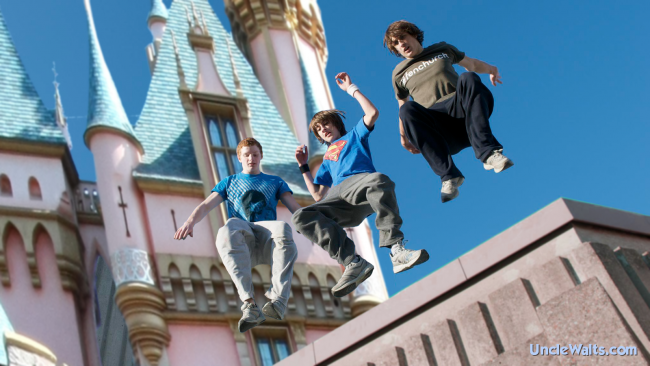 Will you be signing up for Disneyland Parkour? Let us know in the comments! Cover photo: Carterhawk [CC BY-SA 3.0] and THOR (Parkour Foundation Winter) [CC BY 2.0], both via Wikimedia Commons; modified..